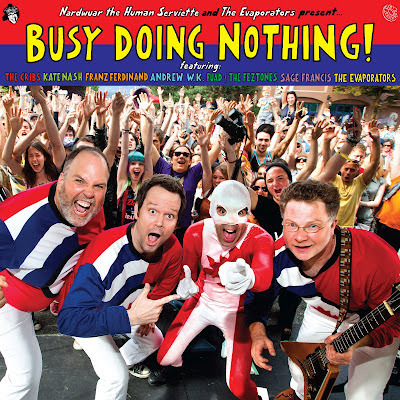 Nardwuar The Human Serviette News: Some Busy Doing Nothing Press! 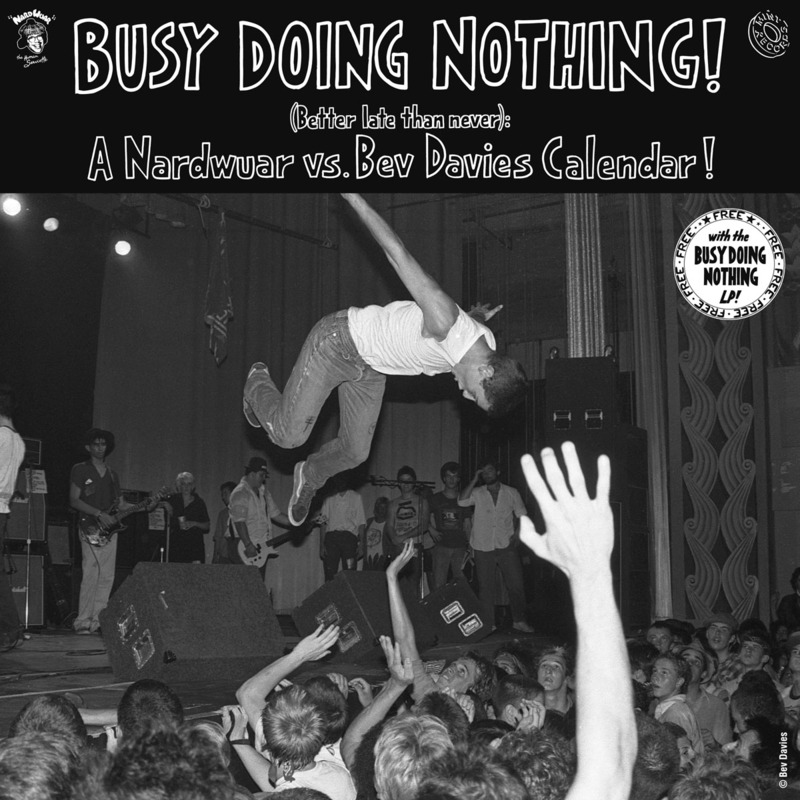 Some Busy Doing Nothing Press! Globe and Mail Nardwuar Interview! North Shore News Nardwuar Interview! CiTR "We All Fall Down" Radio Profile/Interview with Nardwuar! Bev Davies Globe and Mail Profile! Andrew W.K. and The Evaporators Live at the "Busy Doing Nothing" Record Release at Neptoon Records!